You can not have a conversation about eSports without mentioning Counter-Strike: Global Offensive. 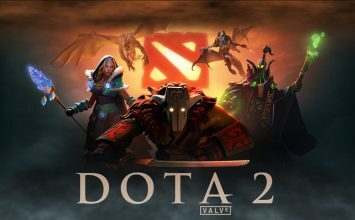 Even with the rise of multiplayer online battle arena games like League of Legends and Dota 2, Counter-Strike: Global Offensive (CS:GO) has taken the eSports world by storm with various tournaments and even a television show launching due to the game’s success. CS:GO, a multiplayer first-person shooter where each team attempts to complete objectives or eliminate the enemy team, was released on August 21, 2012 by Hidden Path Entertainment and Valve Corporation. 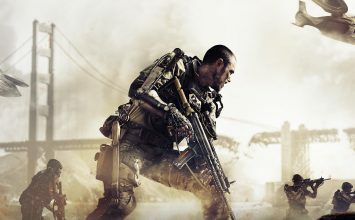 The game can be played across all major platforms PC, Playstation, Xbox, and even Linux. At the pro gaming level, CS:GO is played with a team, and it is won by completing the objective of a match or eliminating all of the players on the other team. Teams are broken down into Terrorists and Counter-Terrorists. 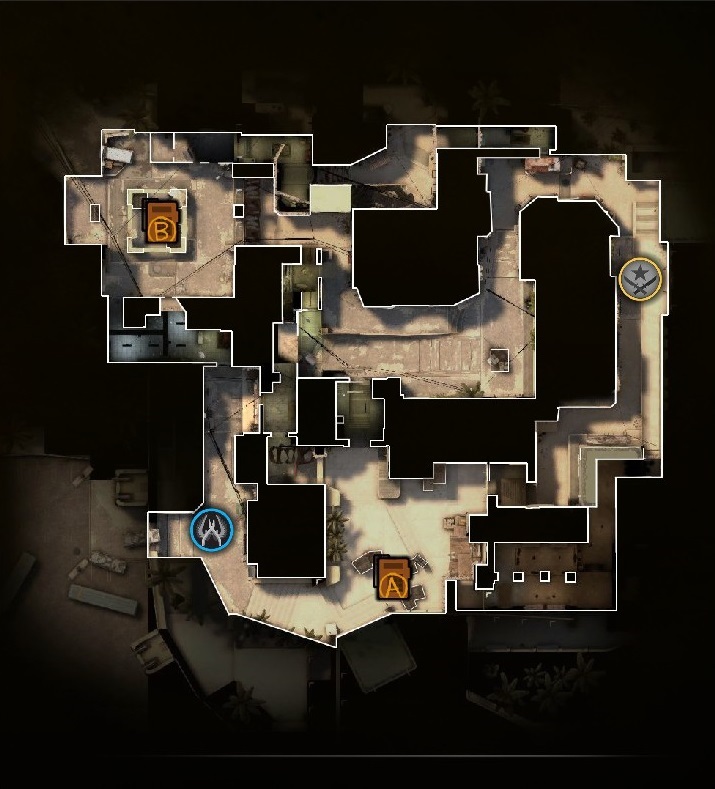 One objective is the bomb scenario where the Terrorists plant a C4 at a location and defend it until the match is over, while the Counter-Terrorists try to diffuse the bomb. The other objective is the hostage scenario where the Counter-Terrorists rescue hostages, while the Terrorists try to prevent them from escaping. CS:GO is so popular there is no shortage of tournaments for professional gamers to take part in. Rules vary by tournament based on who is hosting the tournament. The more recognized tournaments held by Valve Corporation are called majors. The Electronic Sports League One (ESL One) tournaments are some of the more popular pro gaming series. To reach the ESL One playoff, a pro gaming team has to go through pre-qualifiers and then qualifiers. The pre-qualifiers are open online for any team that is registered by the required date and open offline to teams that receive a private invite. Through invitations and qualifiers, sixteen teams make it into an ESL One playoff and play against one another until a winner is determined. For example, in the ESL One: Cologne 2015, $250,000 was divided among the top eight teams with sixteen teams competing in the eSports tournament. 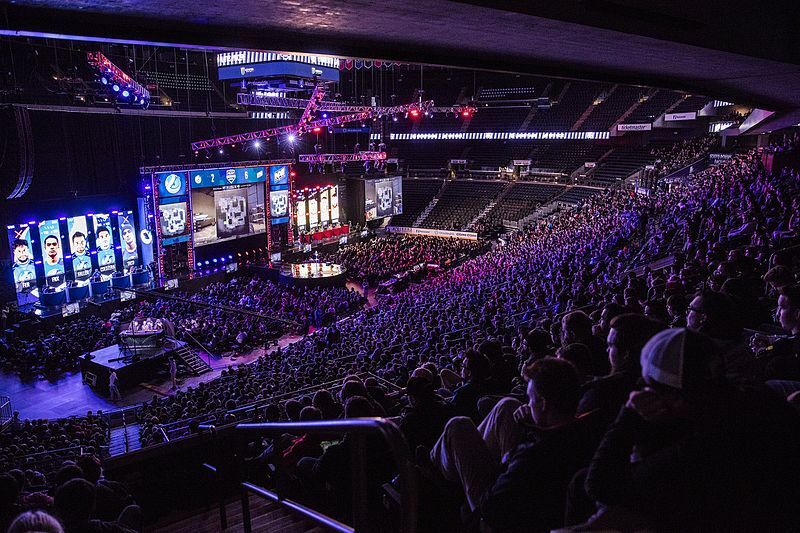 Majors are popular, but they make up only a portion of the CS:GO pro gaming world. Non-majors can be just as important as major events. They just lack the backing of Valve Corporation. For example, in 2016, Intel Extreme Masters (IEM) held a tournament in Katowice, and this tournament paid out $250,000 with prize money going to the top four teams. When all was said and done in Katowice, Fnatic walked out with the grand prize of $104,000. Teams can compete in smaller non-major tournaments as well, which is great for gamers looking to delve into the eSports world but aren’t ready for the upper echelons of pro gaming. Minor tournaments are located all over the world at various times throughout the year. 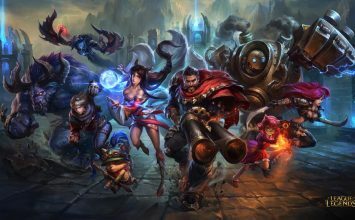 They can be played online or offline, depending on who is hosting the tournament, and some have cash prizes while others are played for bragging rights. There are also regional tournaments hosted by different organizations. In 2016, the European regional was hosted by PGL, the Americas regional was hosted by MLG, and the Asian regional was hosted by ESL. Any team with a majority of its players from their respective region could compete in a regional tournament. The only restriction is that none of the players could be Legends or Challengers from a previous CS:GO Major Championship. This restriction allows new teams and new players to have a shot at getting recognized. 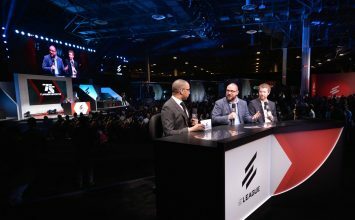 For the 2016 eSports year, Turner Broadcasting agreed to air a pro gaming show called Eleague on TBS, and the broadcasting company chose CS:GO as the game to be played competitively. 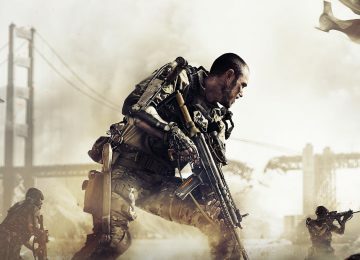 The decision by Turner Broadcasting comes after the massive rise in viewership for live streams of online gaming. 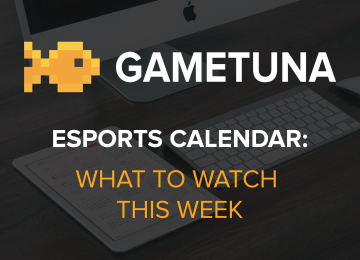 As the popularity grows, this move helps the television channel as much as it helps pro gaming. With the above-mentioned television deal with Turner Broadcasting, CS:GO continues to push for a larger following in the eSports world. To this point, Eleague provided the largest CS:GO payout for winners, shelling out a $1,410,000 prize pool. HALO 5 is the only other first-person shooter with a larger prize pool for a tournament with $2,500,000 in the HALO World Championship 2016. These prize pools are a great example of how lucrative these games can be for professional gamers as well as how supportive the fan bases can be. Checkout our Eleague overview here. Two of the best CS:GO pro gaming teams are SK Gaming, a team out of Germany, and Fnatic, a team out of Sweden. They have won numerous majors and other championships throughout the years. 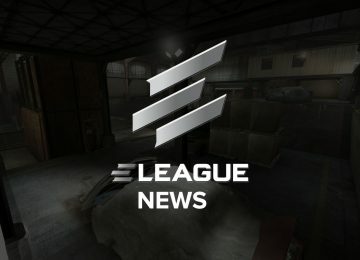 In the 2016 Eleague on TBS, Fnatic was the runner-up, losing to Virtus.pro. SK Gaming was scheduled to participate in the competition, but they were disqualified for promotional violations. However, SK Gaming won the ESL One: Cologne 2016, where they received $500,000. Many of the professional gamers on these teams have been playing the Counter-Strike series since the first game was released in 1999 for PC. Some started off as casual players until the sport really gained popularity, while others jumped into tournaments from the early days. Guys like Joona “natu” Leppanen have played professionally for years and have since moved onto coaching, while still occasionally filling in on teams that need a player. Professional gamers who play CS:GO have been able to stay relevant thanks to fantasy leagues that allow fans to draft players into a fantasy team and have their team compete against another fan’s team. 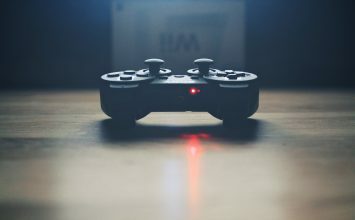 The results for these competitions are based on a professional gamer’s statistics instead of the entire team’s success. For this reason, many fans favor players instead of teams. The fans follow their favorite players even if they bounce around from team to team, which is common for a professional gamer. With CS:GO winning the 2015 eSports game of the year, the future of GS:GO at the pro gaming level is brighter and more exciting than ever. 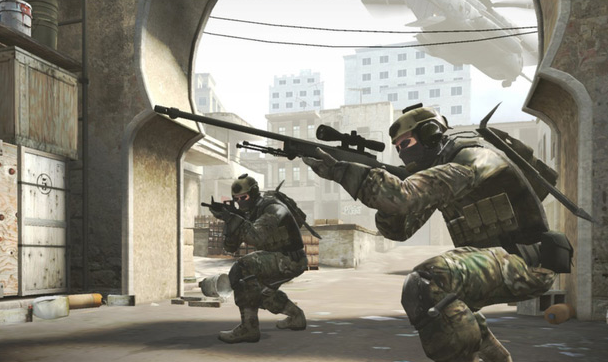 As an eSports game, CS:GO is still developing, but if recent years are any indicator, the game will only get more popular with time.